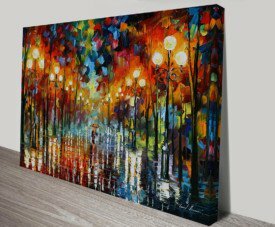 This entry was posted in Wall Art on December 1, 2014 by admin. 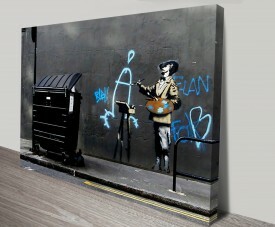 Wall art is a very loose term that is used to describe art, which has a large number of pieces to it. 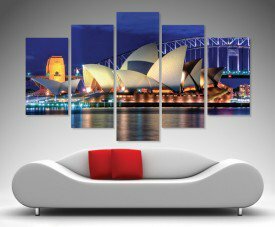 Wall art is art that is designed to be place on your walls and this can really add a personal touch to any room. 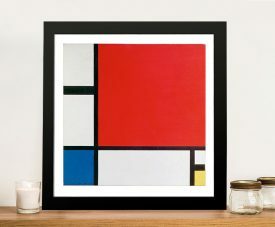 Modern wall art is pretty much anything and everything that you put on your wall can be described as being art. 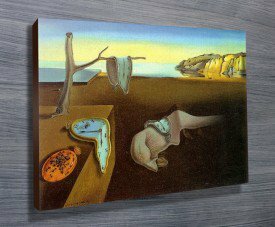 When it comes to considering art for your walls the first thing that you should do is to consider the condition of the walls within your home. 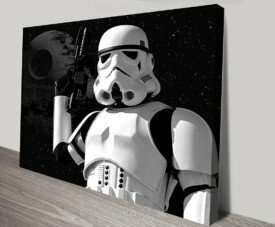 Do the walls need a fresh coat of paint? 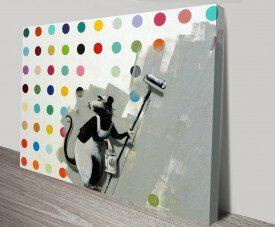 Are the walls covered in holes from the many pictures that you have hung up? 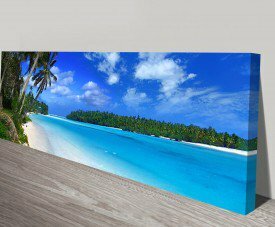 There are a lot of modern homes that use one wall to create a focal point and this one wall will be painted in a bright colour. 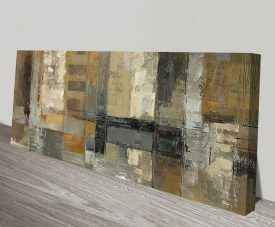 Painting one wall a different colour can really make a big difference to the room. 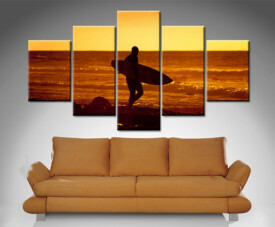 Once you have prepared the walls ready for hanging art on then you will need to consider what type of artwork you want. 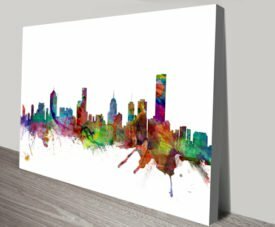 There are a lot of different places that you can find wall art, however, one of the easiest is probably online. 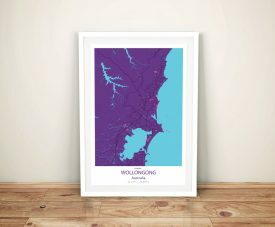 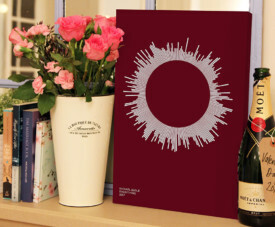 https://www.canvasprintsaustralia.net.au/ is an online art store and they have a vast array of different artwork available. 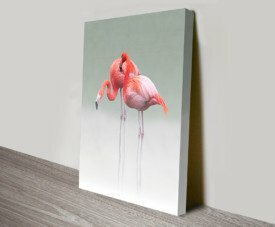 This website specialises in canvas prints that are top quality whilst being at affordable prices. 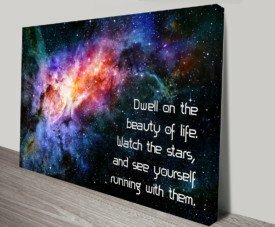 The artwork that is supplied by this site offers a wide range of eye-catching art and canvas prints. 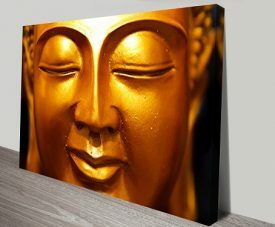 Another option that is available when it comes to art for your wall. 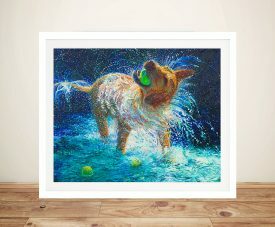 Another good reason for choosing your artwork online is that it is very easy to create a pop art using some of the favourite pictures. 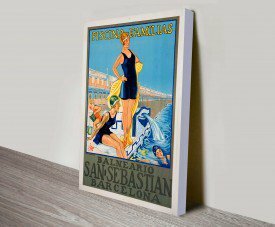 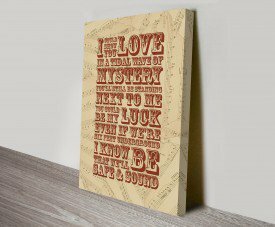 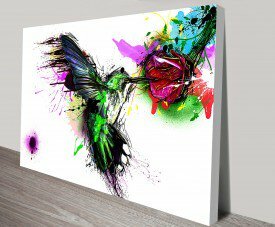 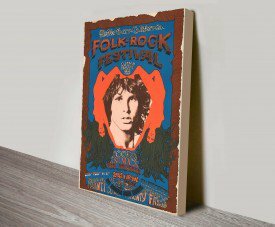 There is a vast number of different options when it comes to canvas prints online artwork. 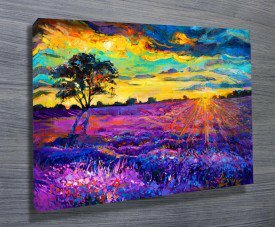 There is a great selection of breezy and bright artwork and there is a wide range of styles. 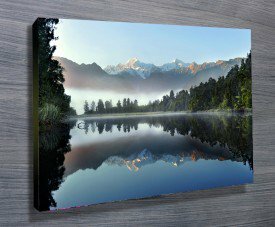 It is also possible to take advantage of the great canvas service that is available and get a canvas made with some of your favourite pictures. 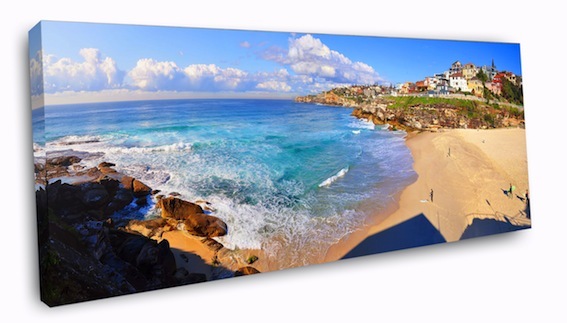 Wall art prints are a great way to add some colour to the walls of your home. 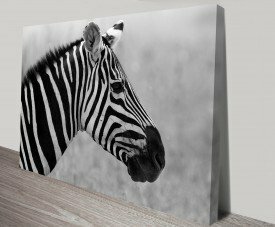 It is possible to transform your favourite photos into a stunning collage of personalised canvas artwork. 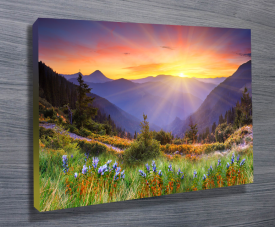 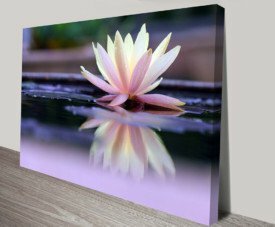 It is possible to add about thirty photos to canvas and this will create a fabulous piece of art for putting on your wall.